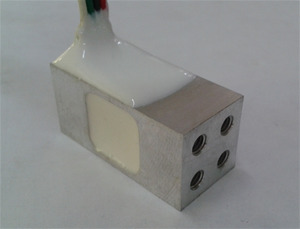 This is side mounted load cell. It's shear web design makes it sturdy for severe load applications. It is constructed from high Aluminium Alloy. It is very small and compact for use in area where space is constrains.